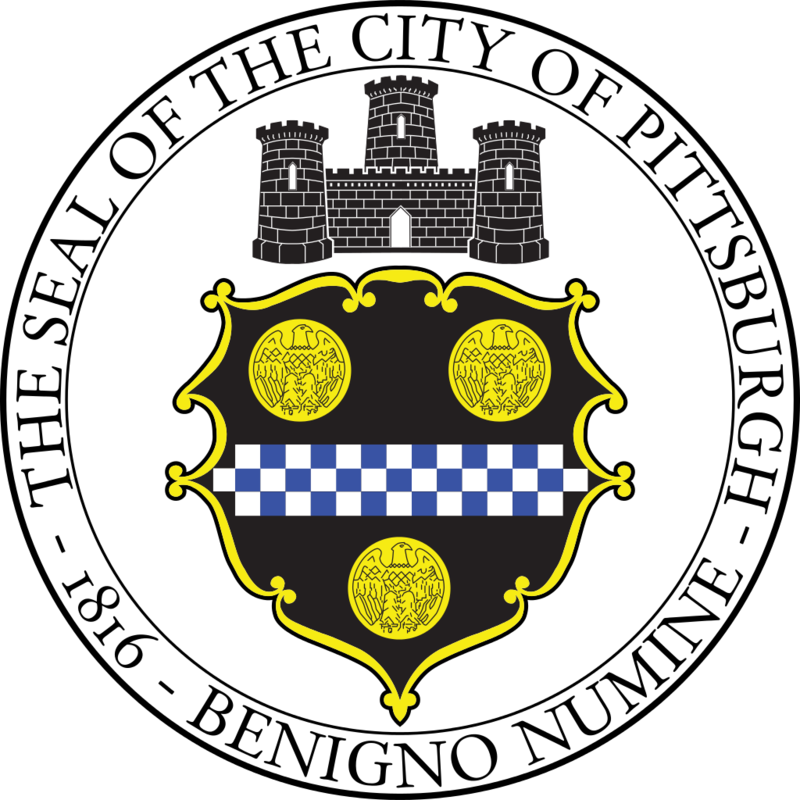 The City of Pittsburgh Office of Management and Budget on behalf of the Commission on Human Relations invites you to submit a proposal to serve as Commission Solicitor. The Pittsburgh Commission on Human Relations is charged with the enforcement of laws prohibiting discrimination, holds public hearings to make determinations of matters within its jurisdiction, secures the rights of citizens to services from city government without discrimination, and is empowered to investigate matters that adversely impact inter-group relations within the City of Pittsburgh. The Commission Solicitor performs duties to enforce the Article V of the Pittsburgh City Code and support the Commission and its staff.